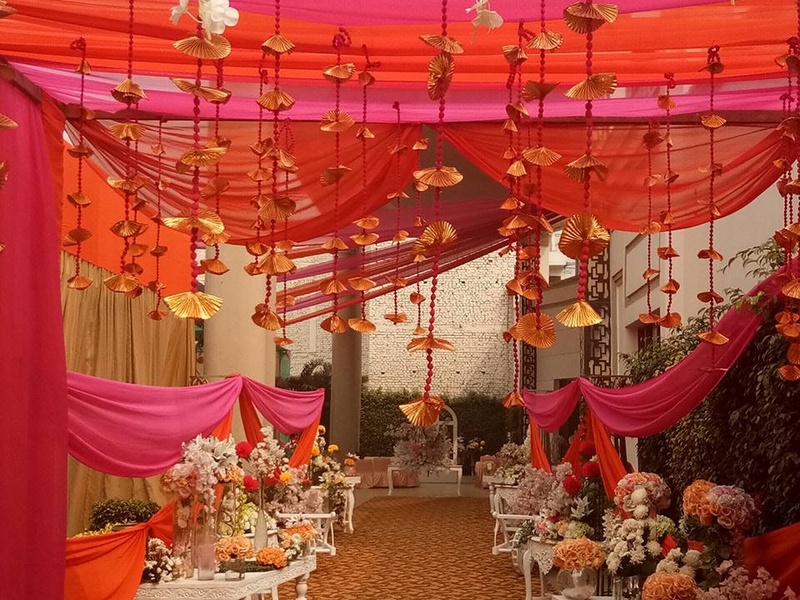 Strings & Knots Weddings And Events, Chandigarh believes in merging method with magic to design and create events that are expressive, exclusive and memorable. They understand how important and meaningful your wedding is to you and that’s why they leave no stone unturned to make your dreams a reality. 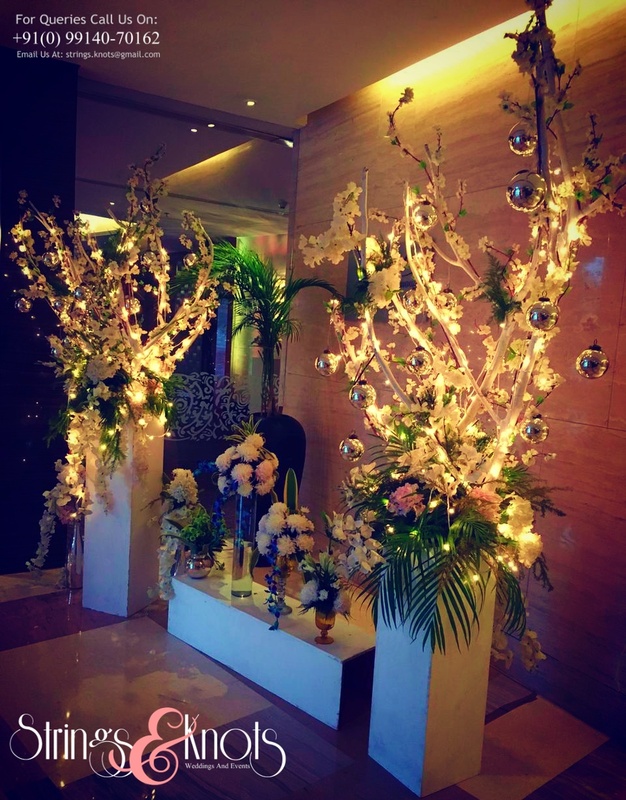 They are equipped with the knowledge and experience to make your day the best day of your life. 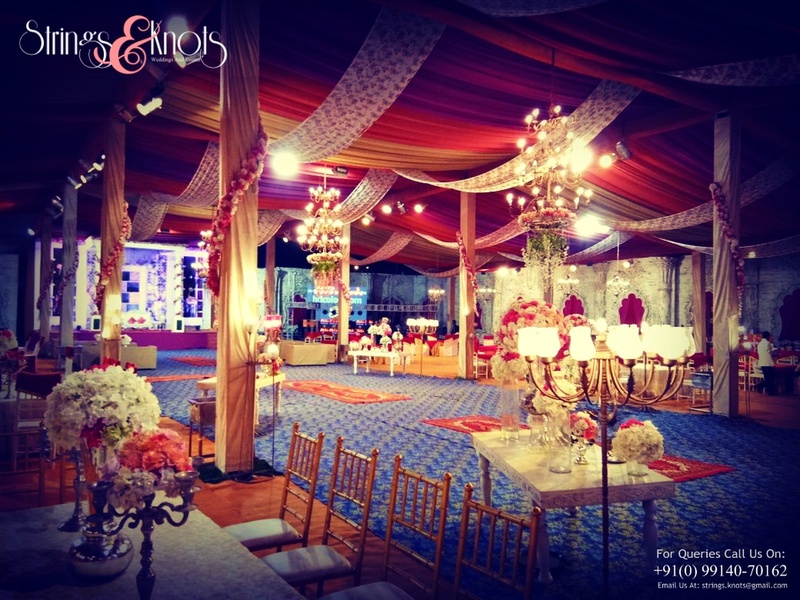 With several satisfying clients in their kitty, they are also known for their impeccable wedding planning services. 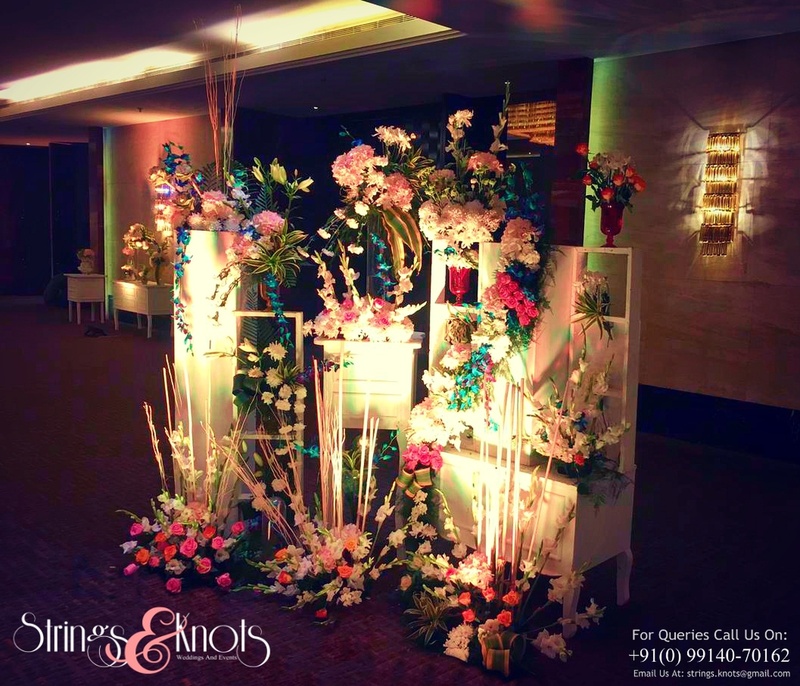 Strings & Knots Weddings And Events, Chandigarh promise is to curate a timeless wedding experience for you that is true to the journey of your lives. 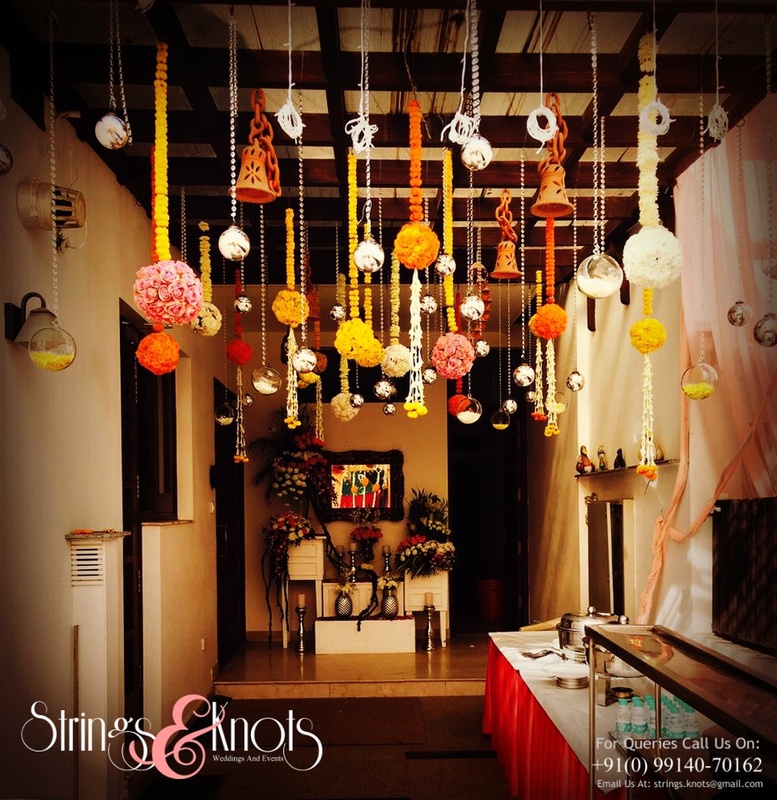 Strings & Knots Weddings And Events is a wedding decorator based out of Zirakpur-Kalka-Highway, Chandigarh . 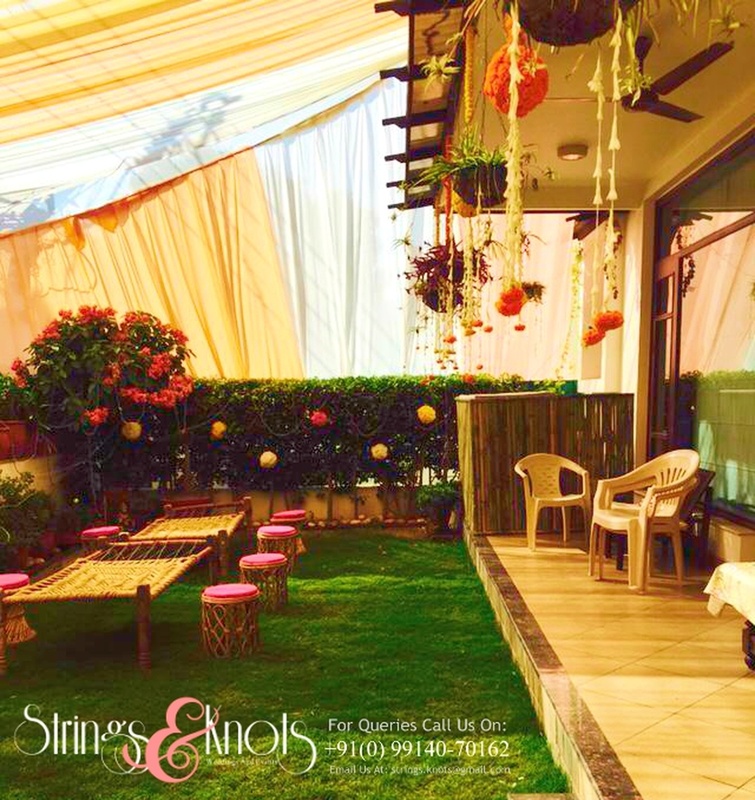 Strings & Knots Weddings And Events's telephone number is 76-66-77-88-99, Strings & Knots Weddings And Events website address is http://www.stringsnknots.com/, Facebook page is Strings & Knots Weddings And Events and address is SCO-19, First Floor, Zirakpur-Kalka Highway (Near Hotel Clarion Inn), Dhakoli, Zirakpur (Pb) . 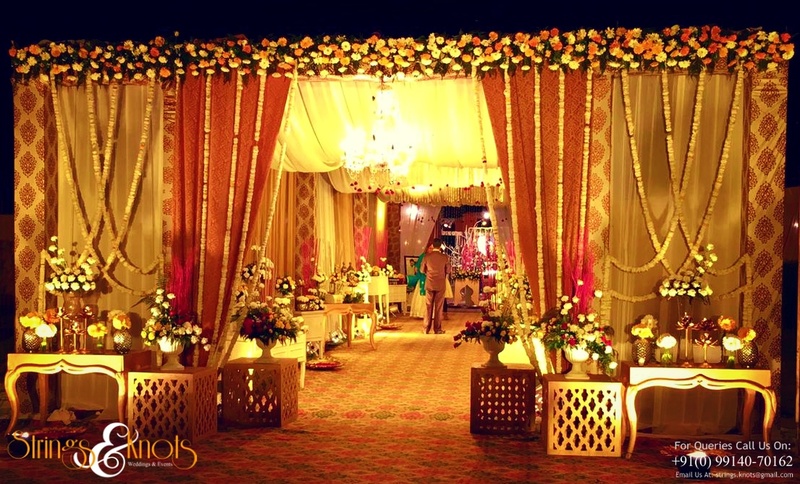 In terms of pricing Strings & Knots Weddings And Events offers various packages starting at Rs 65000/-. There are 1 albums here at Weddingz -- suggest you have a look. Call weddingz.in to book Strings & Knots Weddings And Events at guaranteed prices and with peace of mind. Transportation charges included in package when event is in Chandigarh. Transportation charges included in package when event is outside Chandigarh.